ALWAYS THE CHILDREN at Number 13 on the non-fiction paperback chart! 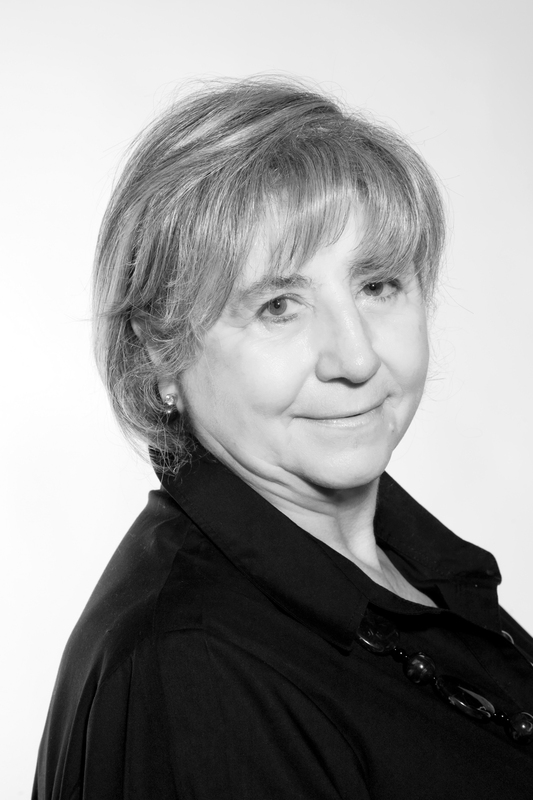 Biography: Born in Wales, Anne has been a dedicated nurse all her life and has worked in Vietnam, Thailand, Southern Lebanon, Saudi Arabia and The Canadian Rockies, among other far-flung places. 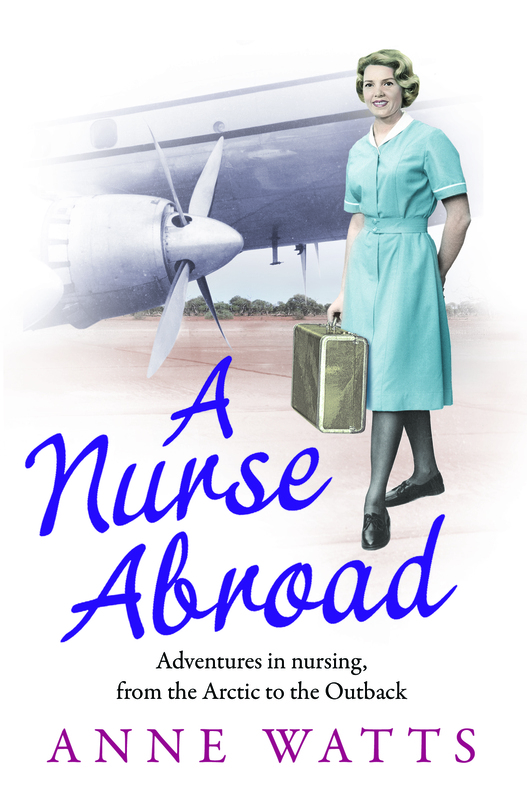 ALWAYS THE CHILDREN: A Nurse's Story of Home and War is published by Simon & Schuster in the UK and Unieboek in Holland, and has been widely praised and her second book, A NURSE ABROAD, was published in May 2012. In the early 1960s, Anne Watts was a newly qualified nurse with the world at her feet. Her adventurous spirit meant that at the first opportunity she set sail for northern Canada, to work among the Inuit people. Her extraordinary experiences fuelled her taste for remote places, and she soon took her skills to the Australian outback. Anne's desire to care for others led her to become a nurse and her first posting was during the Vietnam War, for Save the Children. This is a vivid account of her experiences.